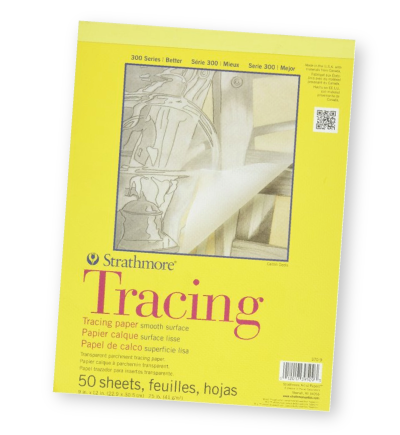 Strathmore Tracing Paper - I use tracing paper all the time to work on composition and layouts. It also helps your pens last sooooo much longer! 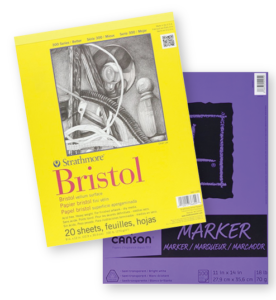 Strathmore Bristol Vellum Paper or Canson Marker Paper - these are good backups in case you can't get your hands on the other papers here. 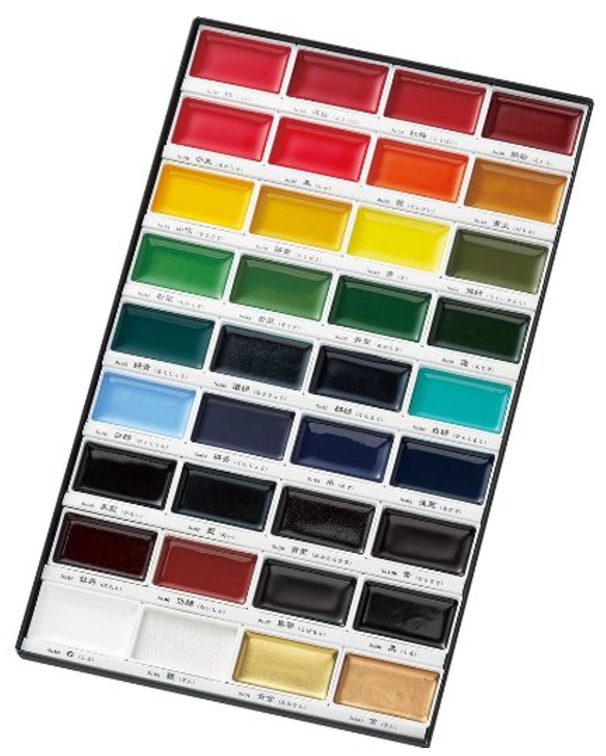 Kuretake Gansai Tambi Watercolor Paints (36 colors) - I am wary of pan paints because often the colours become chalky or muddy when they dry. But not this set! Want to try watercolor lettering but not spend a fortune? Then this is the perfect set for you. Ecoline Liquid Watercolor - These concentrated watercolor paints are vibrant and easy to use. They even stay bright and vibrant after they dry! 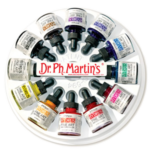 Dr. Ph Martin's Hydrus Watercolors - expensive but the color is so vibrant! These are a bit thicker than the Ecoline watercolor paints so they can give some more opaque coverage. 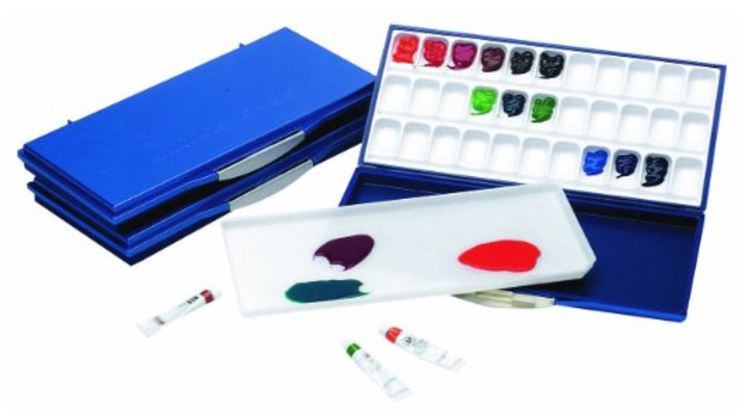 Finetec Artist Mica Watercolor Set - it is called watercolor but it is anything but watery! 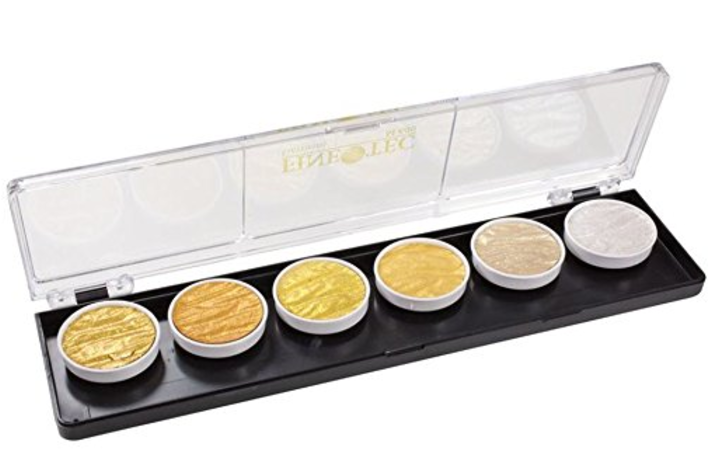 Imagine liquid gold and that's what this set gives you. A must-have! 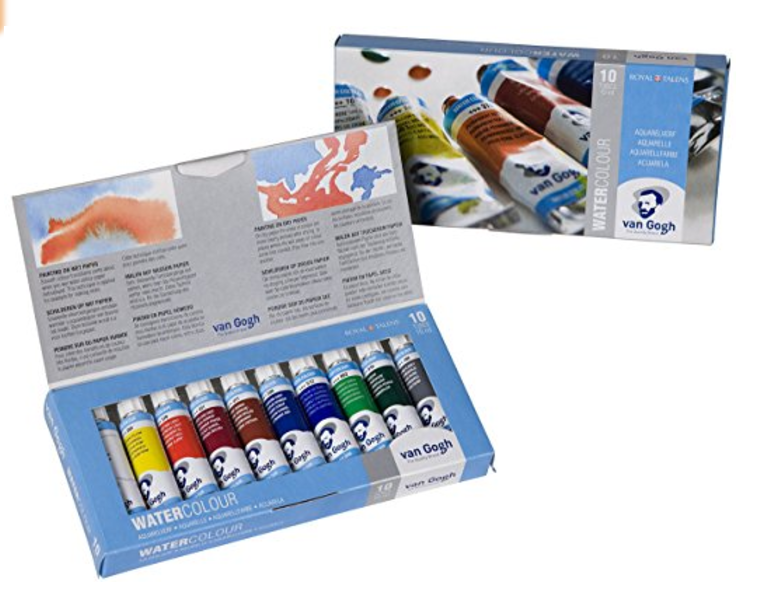 Van Gogh Tube Watercolors - This 10 pack set is a solid starter set for using tube watercolors. 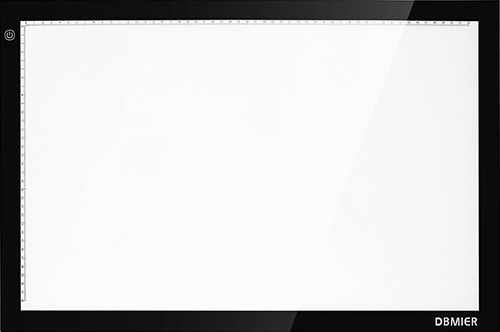 After this, you can add colors individually to your collection as you need them. 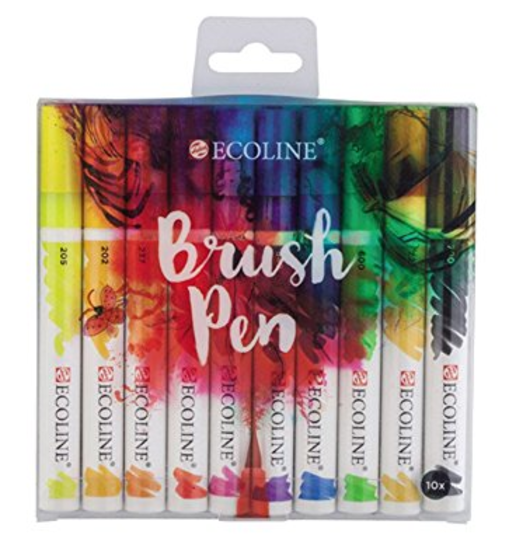 Ecoline Watercolor Brush Pens - The juiciness of these pens is gorgeous. They aren't cheap but they're so much fun. You can also dip them into the Ecoline watercolor pots and get a gorgeous color change effect. 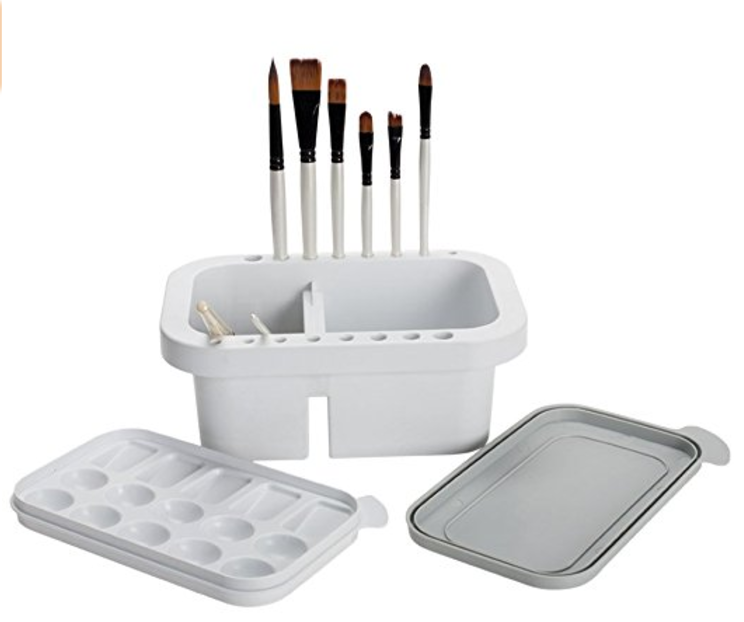 Leakproof Watercolor Palette - Store your premade and created colors within a leakproof palette so you can come back to them next time you paint. 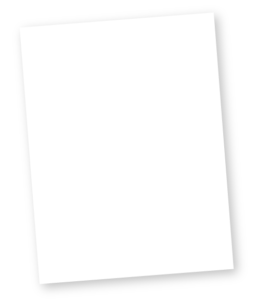 Jerry's Brush Washer and Basin - Make sure that you always have clean water on your brush before it hits your paper. This flat-based double well basin is the perfect way to get your brush clean. It also has a mini palette within the top of the lid. 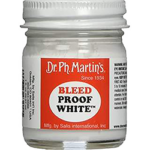 Dr. Ph Martin’s Bleedproof White Ink - Great thick white ink for a paintbrush, water brush or calligraphy nib. 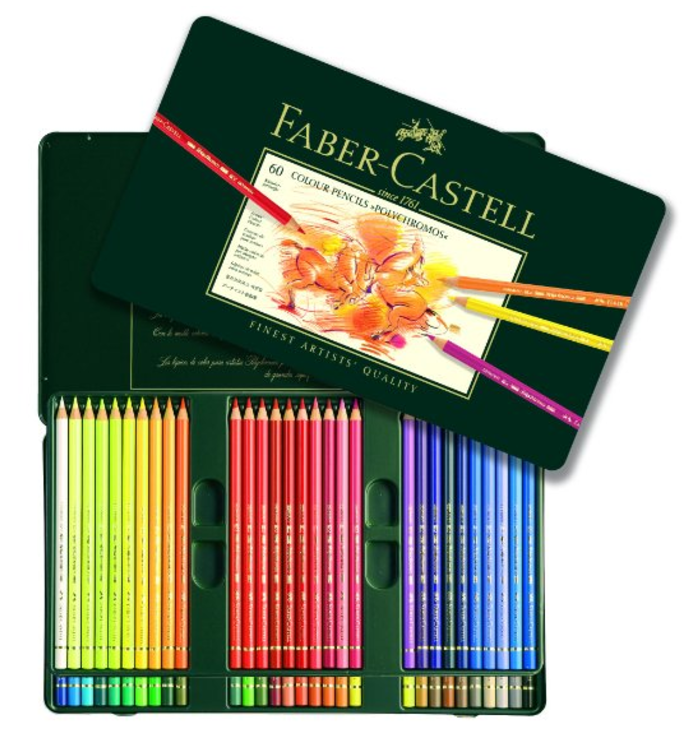 Faber-Castell Watercolor Pencil Crayons - Get the beauty of paint without the mess. Try these saturated watercolor pencil crayons to ease yourself into color! 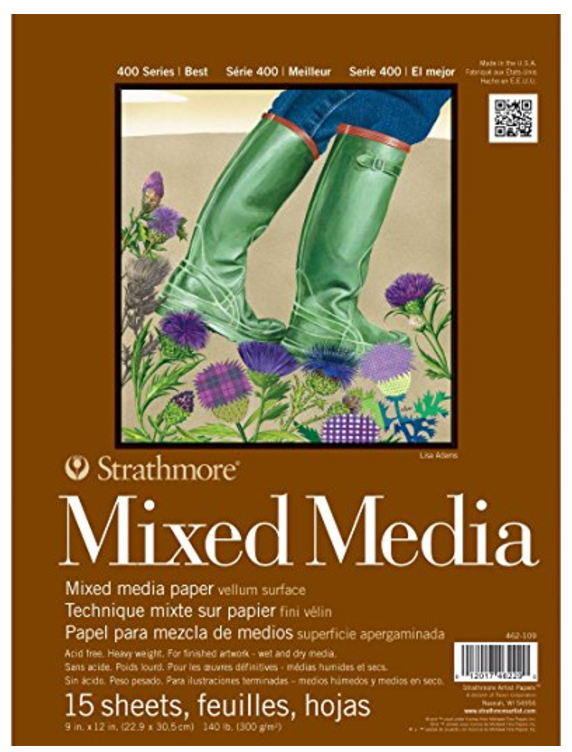 Strathmore Mixed Media Paper - This is a great alternative to watercolor paper. It doesn't have as much texture to it as regular watercolor paper but is so lovely and thick and paint stays so vibrant on it. Ranger Embossing Pen Pack - This 2 pack gives a clear embossing pen for lighter embossing powders and a black embossing pen for darker embossing powders. 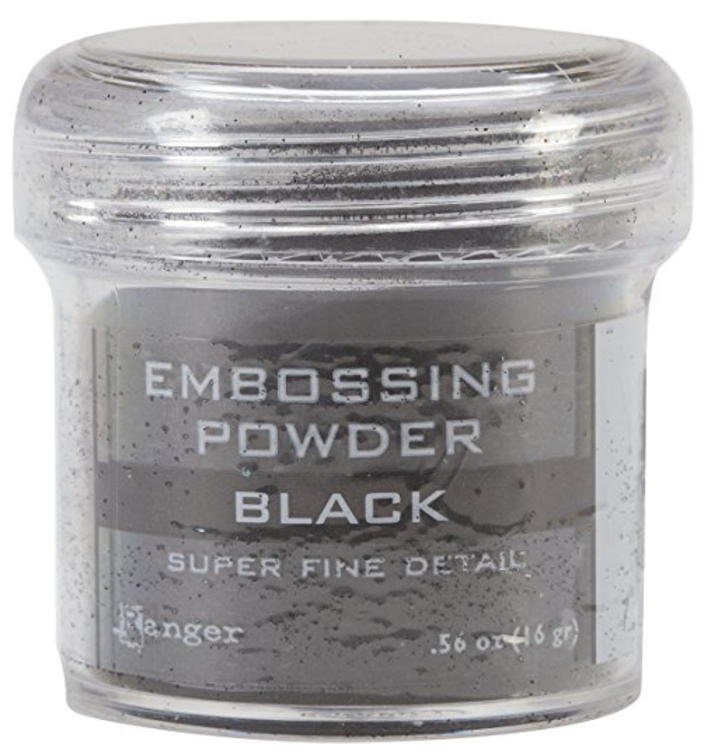 Ranger Embossing Powder - With a wide range of colors available, a little powder goes a long way! 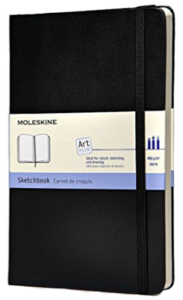 Moleskine Art Plus Sketchbook - this is what I use for my church journaling. It has thicker paper so it doesn't bleed through, but it is hard on your pens. 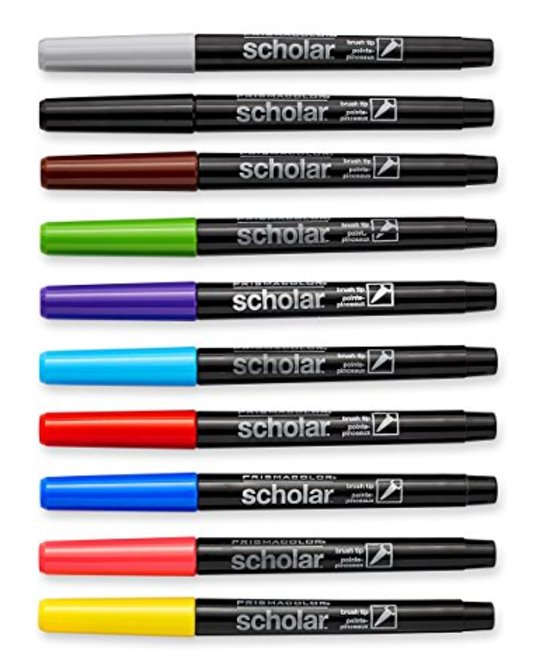 Prismacolor Scholar Brush Pens - These brush pens are cheap, have great color and awesome bounce back. The perfect medium sized brush pens... and you need them! Dbmier Light Pad - this one is super reasonably priced and makes it easy to take your pieces from a sketch to a final product. 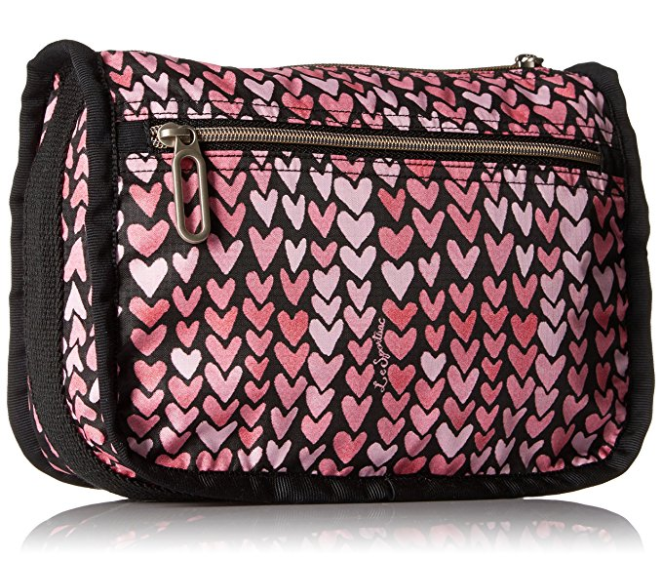 The LeSportSac cosmetic bag is the perfect size for holding lots of pens. Shove them in and go! 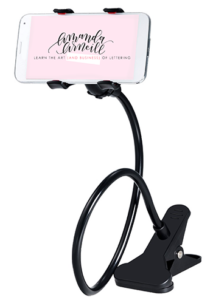 Lazy iPhone Holder - this simple clip and clamp works pretty well for how cheap it is! Interleaved Journaling Bible (Black) - with full blank pages every other page, this is my hands down favourite ever! Also available in cloth cover. I've been spending money like a crazy person so that you don't have to waste your money on the duds that I've found and you can save it only for gems! Not only am I giving you the full review on everything that I buy, but you're joining me from the minute that I unwrap them and put them to paper. I will give you a full and painfully honest video review and provide you with a downloadable Comprehensive Pen Checklist so that you can be totally informed when you go to buy your next pen.